Fully Insured And Registered Roofers In Dublin. Call 087 9303564 Now For A Free Call Out & Quote. We are a family run roofing contractor with over 40 years experience in repairing flat roofs in Dublin and surrounding areas, our success has been built on our reputation of providing a top quality roofing service. For over 40 years Active Roofing has specialized in asphalt roof repairs and restoration, we have built up a strong reputation for being able to provide our customers with a level of service that is unmatched. 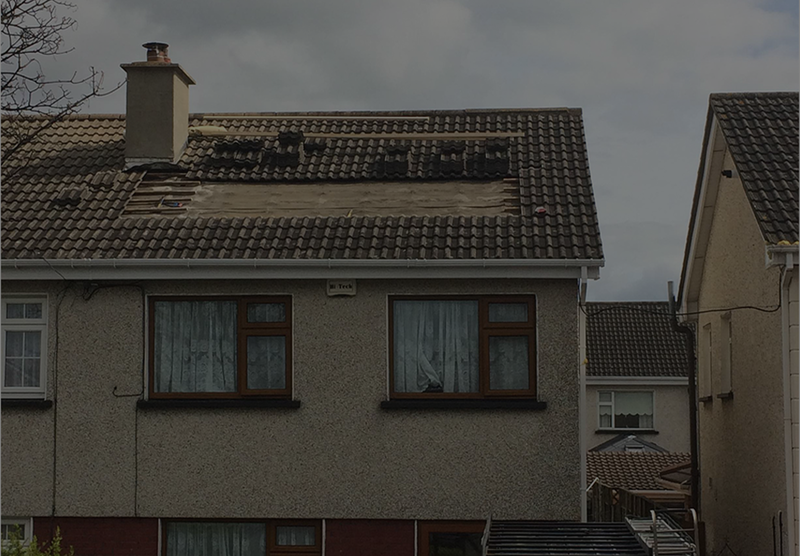 Roof Repairs Dublin – Active Roofing has been carrying out quality roof repairs in and around Dublin for over 40 years now, we have gained a reputation for delivering a high quality service at a competitive price. 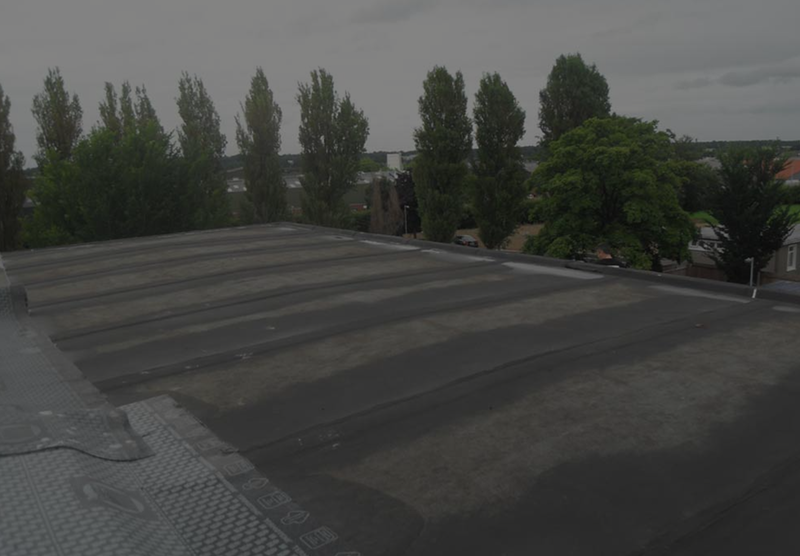 Active Roofing are specialists in commercial and industrial roofing and cladding systems. With over 40 years experience, specializing in the fullest range of roofing systems as specified by some of Europe’s leading Manufacturers. 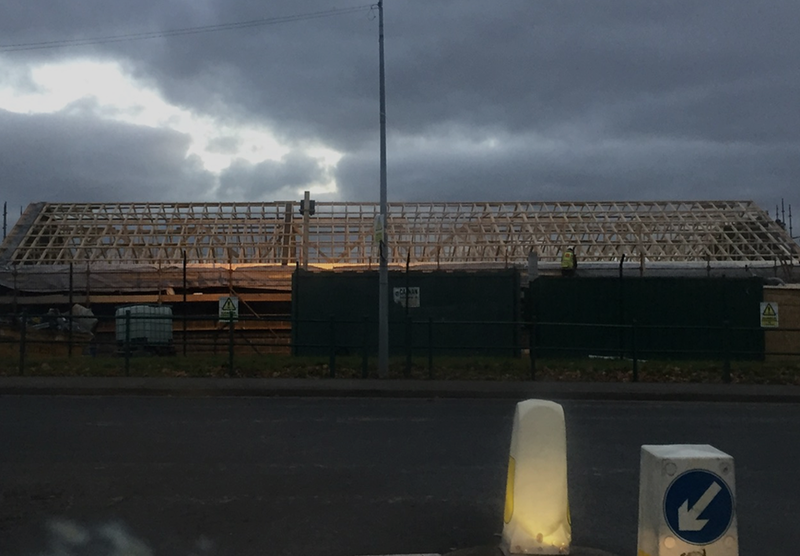 Active Roofing has installed thousands of new roofs over our 40 plus years in business, we offer a full range of new roofing options that can be individually crafted to meet your needs. 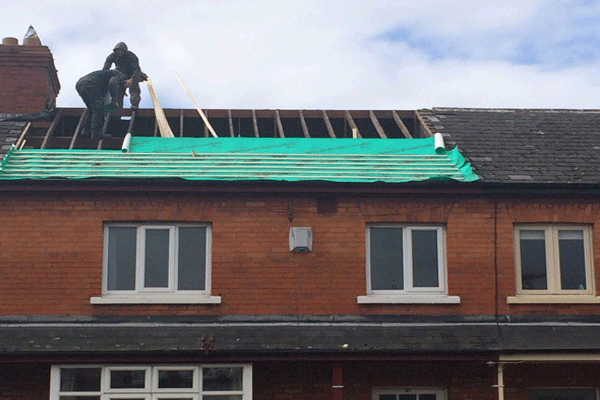 Speak To Dublin’s NO1 Emergency Roof Repairs Company – Active Roofing has been carrying out quality roof repairs in and around Dublin for over 40 years now, we have gained a reputation for delivering a high quality service at a competitive price. All Of Our Roofing Comes With A Ten Year Guarantee. Call Today To Get Started. We Carry Full Public Liability Insurance For Any Work Carried Out On Your Premises. Active Roofing Are Proud Members Of The National Guild Of Master Craftsmen. Ensuring Quality Work For Your Business. Active Roofing Provide Free Quotes On Any Potential Project. This Allows You To Know The Full Cost Of Any Work Prior To Commencement. 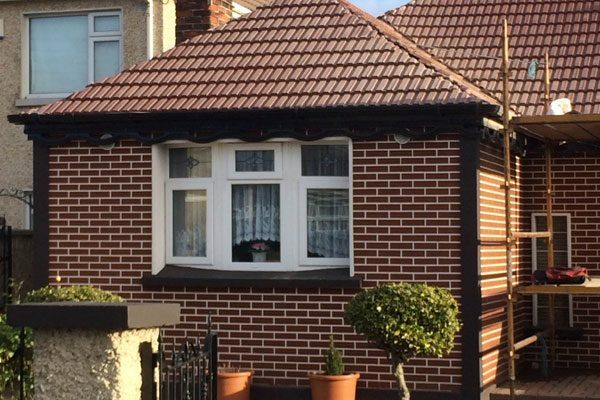 “Active Roofers Dublin have been carrying out Roof Repairs in Dublin For 40 Plus Years, We Promise Quality Craftsmanship on Every Roofing Contract“. At Active Roofing, we guarantee high-quality service, dedicated customer care at costs you can afford. We work closely with our clients to understand their needs, and can tailor our Roofing Services to suit your individual requirements. Trust the Professional Roofers, Trust Active Roofing. 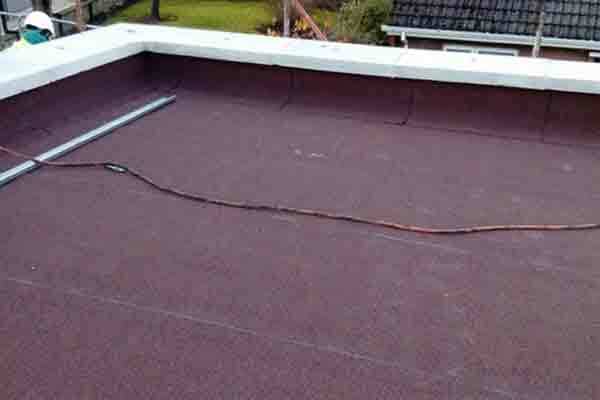 If you are thinking of getting your roof repaired or you are looking for a new roof then we offer a first class quality service that cannot be matched. If you are thinking of getting your roof repaired or you are looking for a new roof then we offer a first class quality service that cannot be matched. How much will your roof repair cost? If you need a skilled roofer for a domestic roof or a simple repair for your garage, conservatory, extension, dormer, porch, summer house or even a garden shed, look no further! Call us now to arrange an appointment. We will visit you at your property at a time that suits you best, evaluate the severity of the repairs and give you a free estimate at the best price possible. We not only provide emergency repairs call out service but you can also contact us 24/7 365. 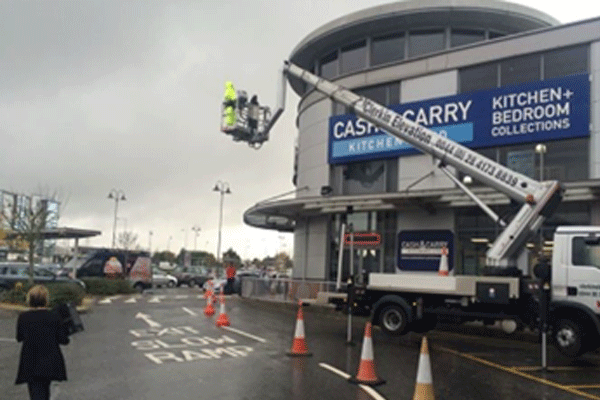 Come rain or shine, we always get the job done. 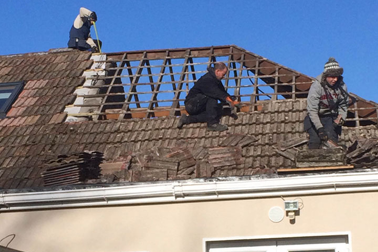 With over 40 years experience in fixing roofs in Dublin, we are sure that we can prove to you that we are the most reputable of Roofing Contractors in Dublin. Active Roofing is here to HELP, why not contact us for a FREE no obligation Quote Today. 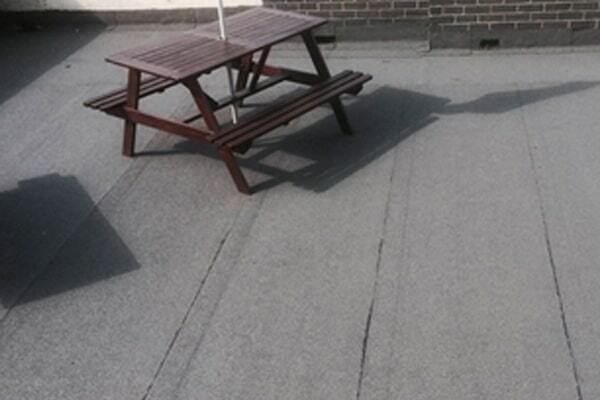 I recommend Active Roofing Dublin for those who are looking for a great service. The results were excellent, they attended to all my needs and all for a good price. The workmen were dedicated and careful and, in the end, I was impressed with the quality of the work. Really happy with the job Active Roofing did in our yard and around the house! It has brightened up our whole house and it looks like new. Alan and Paul did a fine job replacing and painting my cast-iron gutters and checking over my roof. They gave me the best quote out of the roofers I spoke to and even worked a Saturday to get the job done on time. Would highly recommend. Active Roofing is one of the most dependable roofing companies in the Dublin area.They are the most fastest/friendliest/most dependable roofing business in the industry.